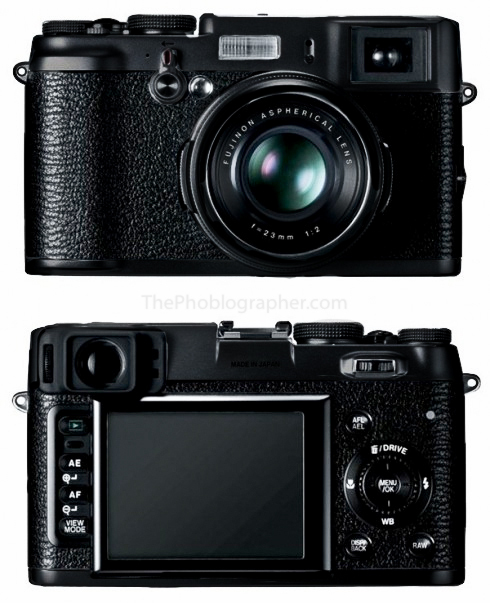 At the beginning of 2012, Fujifilm is expected t0 release a new “all black” limited edition X100 camera. Included in the package will be a black gift box, black lens hood and adaptor ring plus a matching black leather case. The black limited edition Fuji X100 may not be available for sale in all markets (similar to this X100 limited edition camera). This entry was posted in Fuji and tagged Fuji X100 black limited edition, Fujifilm X100, Limited Edition. Bookmark the permalink. Trackbacks are closed, but you can post a comment.